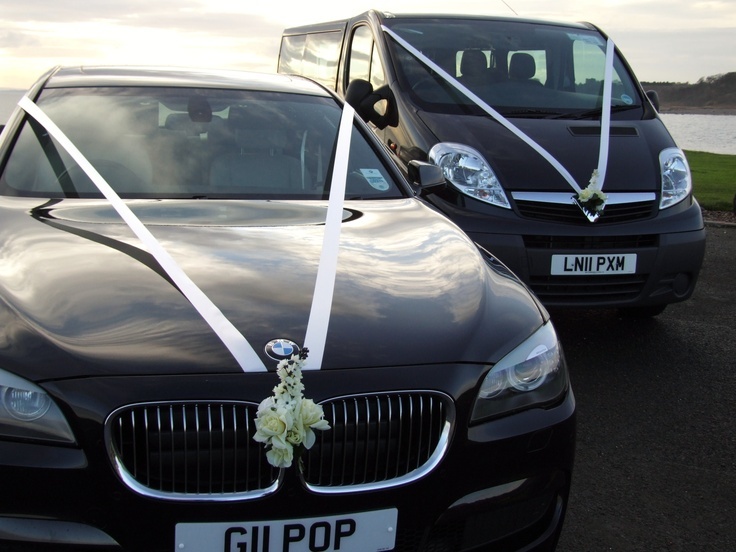 Whether you need a car for work or a special occasion, Easirent Preston can provide you with an extensive range of vehicles. Whether visiting on business or pleasure, Easirent car hire offer all sizes of car for the discerning business or independent traveler who needs a reliable car rental in Preston. Booking a car rental during your Preston trip is easy with Easirent Preston. You can book your car online and we have a huge range of cars available at affordable prices. Easirent car hire provides its customers with an easy-to-follow on-line reservation process. You may also give our friendly office staff a call. Getting competitive car hire rates and making your booking could not be easier. Need collecting from Preston Train station, just let us know when booking and we will be there to meet you.